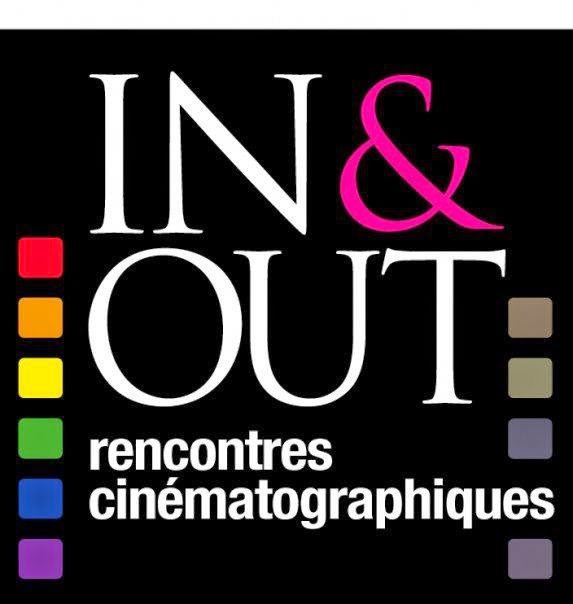 Cannes may have the world famous film festival but did you know that there is also the 6th In&Out Gay and Lesbian Film Festival happening from April 24th to May 3rd in both Nice and Cannes? This annual event continues to grow year after year with a number of films, readings, performances and exhibitions that can be found throughout both cities. The theme this year is ‘Je t’aime, mon non plus’ which for the festival can be referred to as a cheeky statement alluding to the fact that no matter how far we think society has come in accepting the LGBT community, in many countries it is still not safe to assume one can fully be themselves and feel completely accepted in their surroundings in order to freely live their lives. Huge strives have been made but there still is a long way to go. Over the ten days of the festival there is an impressive array of films from around the world to choose from, and all catering to your current mood or interests. Films based on everything from camp humor and queer classics to activism and exploring new sexual territories. This selection of films will be part of open discussions and in general help one another learn that much more about unique LGBT experiences. There will also be special guest directors, producers and actors in attendance from not only Europe but also North America. Another great way to network is to attend the special soirées held nightly at the local gay and gay-friendly establishments in support of this year’s film festival! For more details, check the In&Out 2014 Gay and Lesbian Film Festival website.